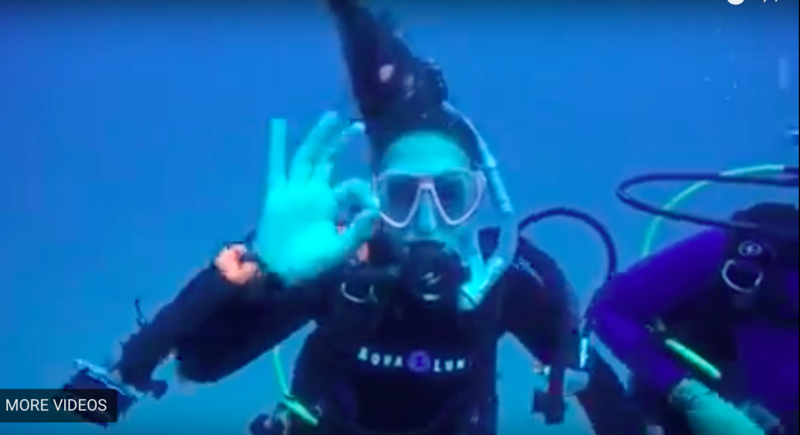 This is Kristen Beidelman’s video of her experience on our 2017 Pacific Program at the Hawai’i Institute of Marine Biology on Oahu, Hawai’i. Let us tell you more about Ocean Matters and our marine conservation through service adventures. This entry was posted in Conservation, Hawaii Institute of Marine Biology, marine biology blog, marine education, Ocean Matters Blog, Sea Adventures and tagged Hawaii, Hawaii Institute of Marine Biology, HIMB, Marine Education, Oahu, Ocean Conservation, Ocean Matters, Service Learning. Bookmark the permalink.